Patients seeking chronic headache treatment understand the toll daily migraines take on their everyday lives. When the throbbing, stabbing or pulsing pain continues for hours and days, the simplest tasks can become nearly impossible. Effective treatment may hinge on the proper diagnosis of your chronic headache. 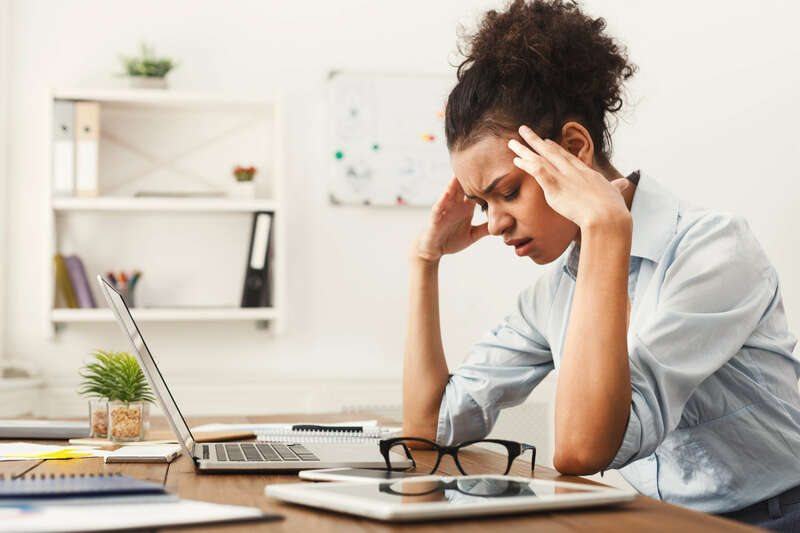 Fortunately, the Grand Rapids, Michigan, clinic of Advent Physical Therapy can help you understand your chronic headache treatment options. Migraines are usually the first example people come up with when they imagine someone searching for chronic headache treatment. There is no known direct cause of migraines, but women are three times more likely than men to suffer from them. Migraines can be triggered by stress, too much caffeine or changes in sleep patterns. The physical therapist can help you learn to identify and avoid your triggers. This is vital to treating chronic migraine headaches. He or she can also perform manual therapies designed to release tension in the jaw, neck and head. Often, chronic headaches can arise from dysfunction in another part of the body. Cervicogenic headaches are caused by problems with the neck. The most common cause of cervicogenic headaches is poor posture. Sitting hunched over at a desk or behind the wheel of a car for long periods of time can place the head in a forward position that puts tremendous strain on the muscles in the neck and cervical vertebrae. Migraines and other chronic headaches do not have to ruin your quality of life. The skilled therapists of Advent Physical Therapy can help with your chronic headache treatment. Contact our Grand Rapids clinic today to schedule your initial appointment.